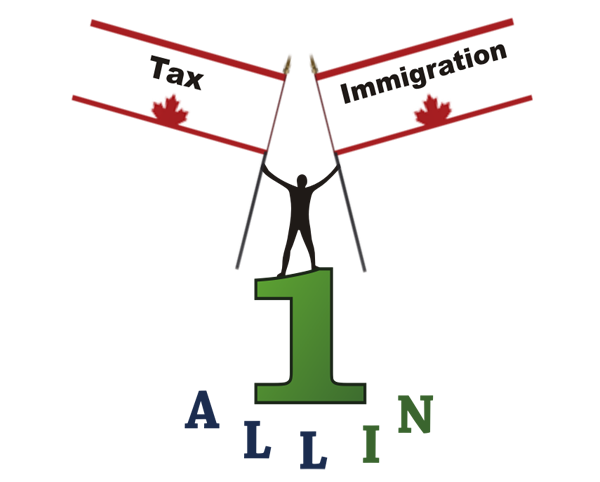 All in one provides a range of accounting, taxation and financial services to a wide range of businesses and individuals in Canada. 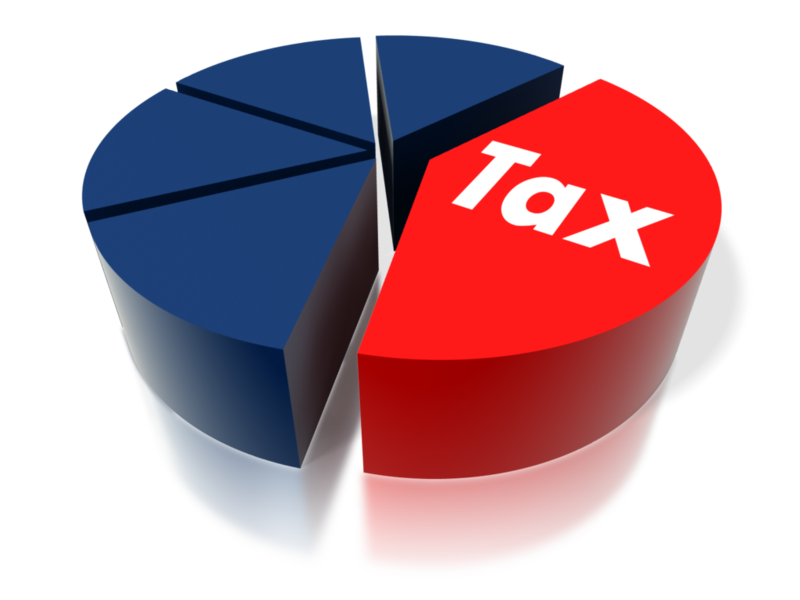 We aim at providing our customers cost-effective, high value solutions both for taxation. We invest our time and efforts to ensure our customers the complete financial security of their family and business. Team of Professional Accountants !